Amaranthe are a divisive band in the metal world. Hailing from Gothenburg, Sweden, they mix metal riffs with pop melodies, earning them the derision of some reviewers and listeners. On the other hand, their debut self-titled album in 2011 was an immediate success, earning them plenty of fans. Clearly they had something unique going on. This was further established in last year’s The Nexus, which sold even better. The band have recently toured with symphonic giants Within Temptation and are soon set to embark on their own headline tours of the UK and Europe. We often praise albums that start with a bang, but this band has beaten us to the metaphor by literally lighting a fuse at the start of their opening track, Dynamite. Although the band hinted at a change in style, you can tell straight away that this is classic Amaranthe – though perhaps a little more electronic. It’s our first chance to listen to new harsh vocalist Henrik, whose voice is a little easier to understand than his predecessor’s, but doesn’t sound different enough to be jarring. The chorus is instantly catchy, and their trademark motivational (if a bit meaningless) lyrics are back. It’s a great start. The album’s namesake Massive Addictive is heavy but addictive, just as it aims to be. There’s no use in trying to decipher the words, really – they sound great, and that’s all that matters. The only thing that lets this song down is a slightly abrupt ending. Luckily, the song that follows is absolutely top notch: Digital World is a futuristic anthem with cool digital sound effects. This track has (in my opinion) the strongest lyrics and the best chorus of the whole record. It really shows what this band can do with their sound when they put their mind to it. True is next, a ballad-ish track with a pretty piano line and some heavy guitar for contrast. The combination works well and Elize’s vocals in particular sound lovely, but it isn’t quite what Amaranthe do best, and some may find it a little on the boring side. Unreal brings things back up to pace with a brilliant opening verse and an empowering chorus. This is a much more in-your-face song, so it’s a good place to put it in the tracklist. Again, Elize’s vocals stand out here – they’re just so powerful and heartfelt. The electronic sounds are a little whiny, but that’s made up for by a great guitar solo. Then we have another ballad (two on one album? Are you feeling alright, guys?) – Over And Done. Still, it’s quite lovely, and doesn’t lose the metal side of things completely. Danger Zone is much more fun with crushing harsh verses from Henrik, though it does have a chorus so cheesy that it sounds a bit like it was written by Aqua. But hey, this is Amaranthe, and we’re used to it. Skyline follows, a song that feels unfortunately like a bit of a filler – but at least it’s fast and rocky and has a decent ending. An Ordinary Abnormality has the same feeling, but it’s a stronger song that brings up the tempo a bit and has more of an attention-grabbing and memorable chorus. The album ends with Exhale – again it could be described as “ballad-ish”, but it’s heavier than the previous ones and surprisingly catchy. It makes for the ideal conclusion. 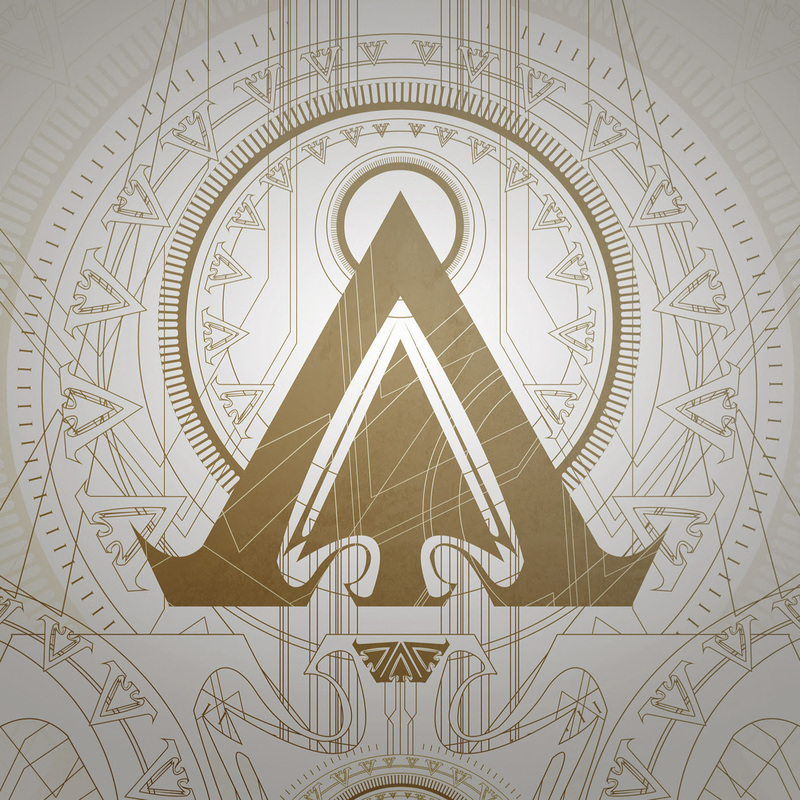 Overall, Amaranthe have fallen a little short of making this record 100% massive and addictive. But it’s by no means bad, and it has a few killer tracks. Amaranthe fans will want to check it out, but this one may not have the endless re-listening value that The Nexus did. Nonetheless, if you’re looking something upbeat and fun but still metal, this is a great place to start.